This tour highlights the famous Mutianyu Great Wall, one of the best the best-preserved parts of the Great Wall, and the Sacred Way, a main way leading to the Ming Tombs. Afterwards, stop at a Chinese Silk Shop (30 minutes) and transfer to your hotel. 1.Optional Great Wall cable car is NOT included. 2.Free morning pickup available for hotels situated within the 3rd Ring Road of Beijing. 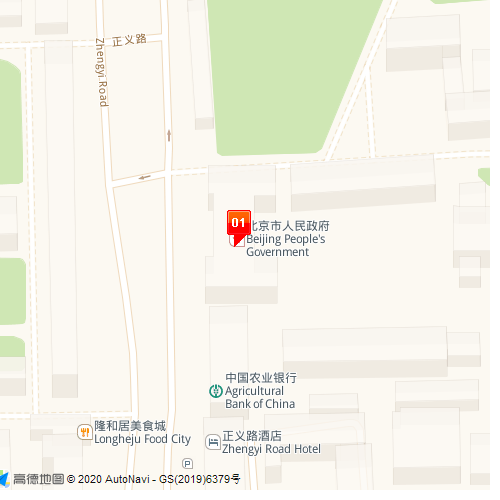 Otherwise please go to the Swissotel Beijing at 7:30am, nearby the Exit C of Dongsishitiao Metro Station of Line 2. 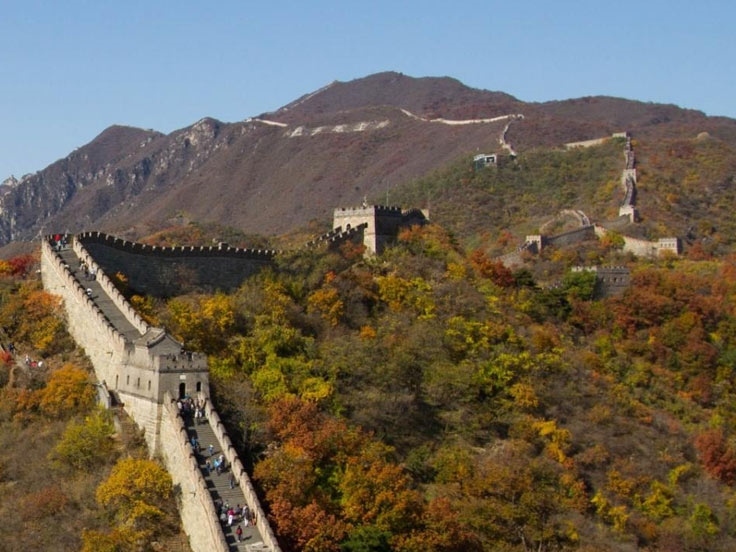 Travel route Raiders: “Mutianyu Great Wall & Sacred Way - Group Tour”introduces you to <a href="http://www.cits.net/china-tour/city-tours/beijing/" target="_blank" title="Beijing Travel">Beijing Travel</a> guides, <a href="http://www.cits.net/china-tour/city-tours/beijing/" target="_blank" title="Beijing holiday guide">Beijing holiday guide</a> and customized personalized service for your <a href="http://www.cits.net/china-tour/city-tours/beijing/" target="_blank" title="Beijing Travel">Beijing Travel</a> routes as well as <a href="http://www.cits.net/china-tour/city-tours/beijing/" target="_blank" title="Beijing">Beijing</a> vacation packages. There are real Beijing tourist route evaluation, travel Q&As. If you would like to book tickets and hotels, to find <a href="http://www.cits.net/china-tour/" target="_blank" title="China Travel">China Travel</a> agencies / <a href="http://www.cits.net/china-tour/" target="_blank" title="China tour">China tour</a> companies for your travel to China.